If you’ve been in search of a chore or reward chart that’s not gimmicky or garish, we’ve found some beauties! Etsy’s Fable Lane Studio has made available printable reward and chore charts that won’t be an eyesore on the fridge or notice board. Three colour palettes are available – boyish blues, summer sorbet and vintage pretty. 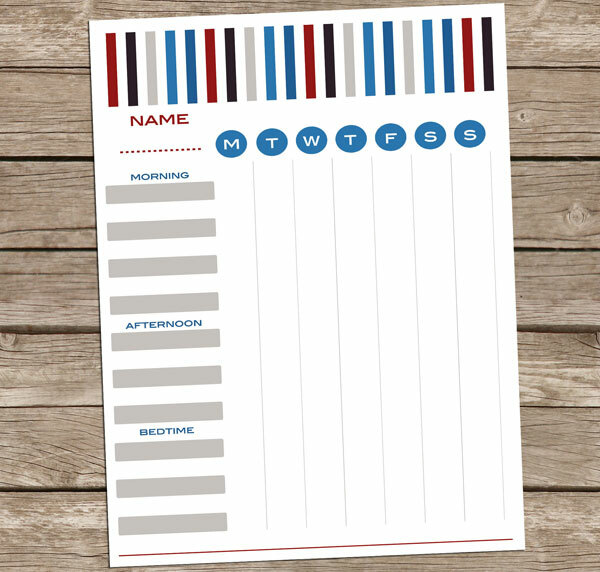 Most children thrive on routine and a chore chart is a fantastic way of keeping kids on track and the listing of their daily responsibilities (from teeth brushing for littlies to dishwasher stacking for older kids) clear by being listed for them to see and in turn, we parents shouldn’t have to nag and turn each chore into a battle. 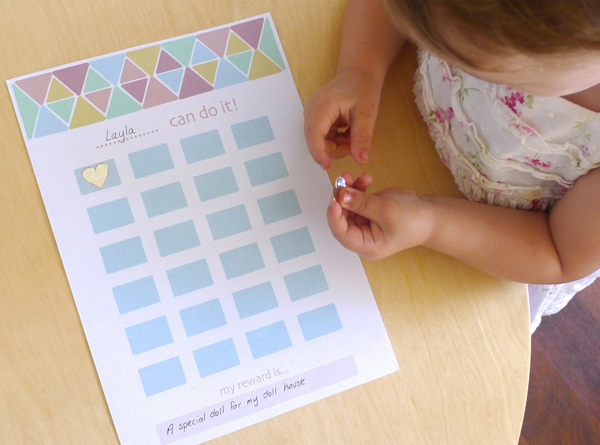 Fable Lane’s reward charts can be personalised by adding your child’s own name and each box has enough room for a sticker to mark them off one step closer to their reward, which can be written at the bottom of the page to remind them of what they’re working towards! These printables are priced $4.80 and available from Fable Lane Studios.